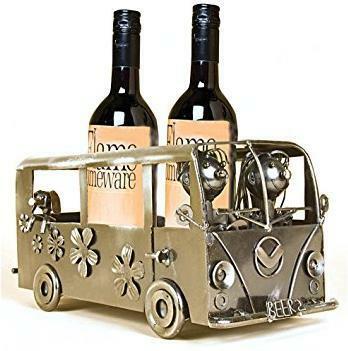 Bring your Van to Life! An electric powered blades system chop up the waste into slurry before pumping it into a holding tank. Again, this technology allows the toilet and waste tank to be positioned apart from each other. And the fluid does not form clumps in the waste tank which makes discharge from the tank easier and cleaner. Check out more details on Amazon.  EPIC Small Camper Van Conversions – A how to Guide! 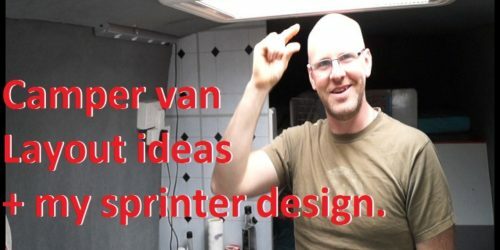 How I Planned my Mercedes Sprinter Van Conversion. 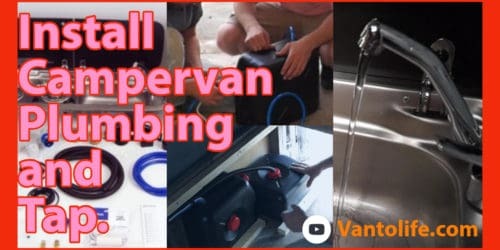 How to Fit and Plumb a Campervan Sink and Tap in 3 hours. 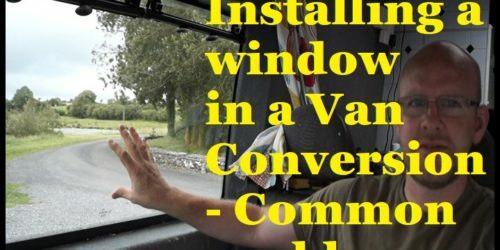 Installing a Bonded Window in your van conversion + Common Problems. Dometic Mobicool G35 Campervan Cooler Box. 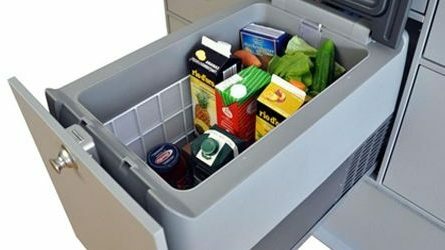 Camper cooler box instead of a fridge? 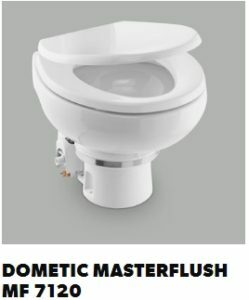 Dometic Vacuum flush Campervan toilet. Welcome to our camper conversion adventure! If you have a dream of building and exploring in your very own DIY campervan, then you are in the right place! 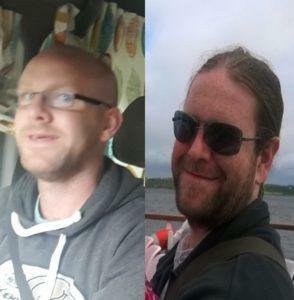 We are Micheal and Enda Glynn, and we are passionate about building and restoring campervans. We have completed many van projects, and loved every one. We want to show you how to achieve your dream step by step. A Simple Campervan Awning setup to Double your Living Space! 14 things To Fix Before you Go! Top Maintenance Tips for a Healthy Campervan. Whats The Right Toilet for a Van Conversion / Motorhome. How to Build a Flip up Campervan Bed – With Storage Access!